Are you interested in Shrines and Temple? One of the purposes to come to Japan is probably to visit there and feel how we believe religious of Shrines and temple. Shrines are native religious places of Japan. It is for Shinto religion and each shrine is enshrined their own god. 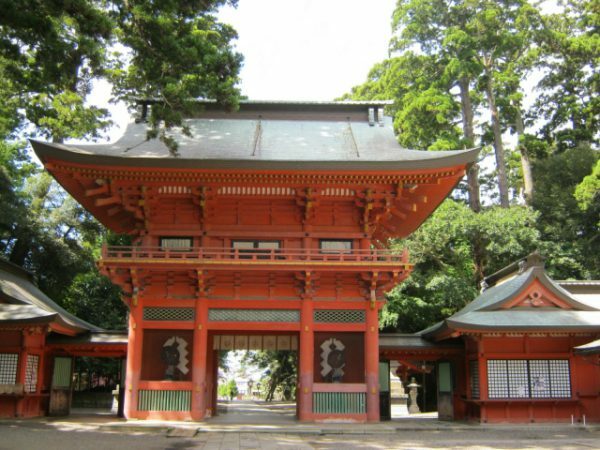 Most famous characteristic of shrine is that there are some Torii gate as entrance to the shrine. The inside of the gate is sacred area, so you need to take a bow in front of the gate. Other characteristics are that some celebrations such as wedding are held in Shrine. On the other hand, temples are Buddhism religion and usually training place for Monks. They enshrined statue of Buddha. The characteristics of temple is that there are graves and funeral is held in temple. Most of Japanese basically believe both gods, that’s why we worship at both shrines and temples. 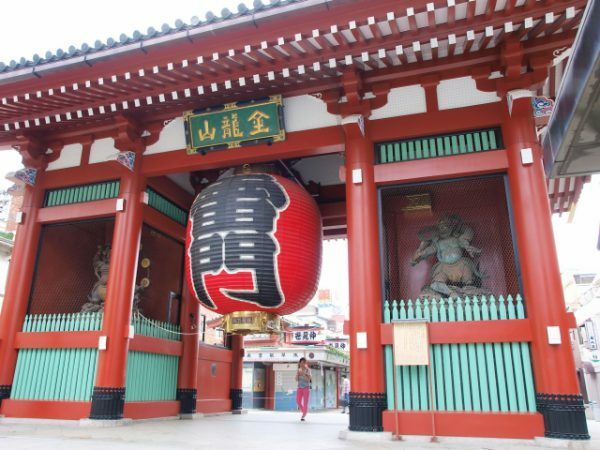 So I will introduce recommended shrines and temples in Kanto area. You are going to be shrine & temple master! 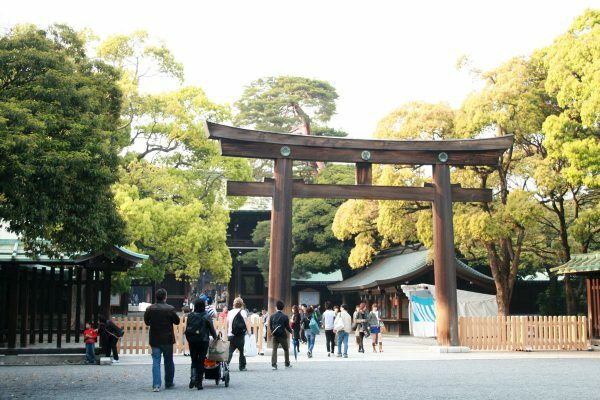 Meiji shrine is sacred and the most visited Shinto shrine in Tokyo. It is dedicated to the emperor Meiji and empress Shoken. The emperor Meiji played an important role to modernize the country during the transition period. When you walk through the forested grounds with 170,000 trees donated from all over Japan, you can feel the Japanese spirit. There are some Torii-gate which is entrance to realm of gods. You can see good view of Torii-gate with trees. 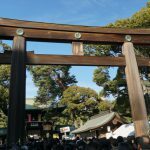 Katori-jingu shrine is located at Katori city in Chiba prefecture.It is headquarters of all Katori shrines(it is about 400 shrines) in Japan. It has deep relations between Kashima shrine. As said above, it was given status as “Jingu” in Heian period which is about 1000 years ago. Only 3 shrines (Ise shrine, Kashima shrine, Katori shrine )had “Jingu” status before Meiji era(about 150 years ago). In Katori-jingu shrine, you can feel lots of greenery while walking the approach to the shrine. 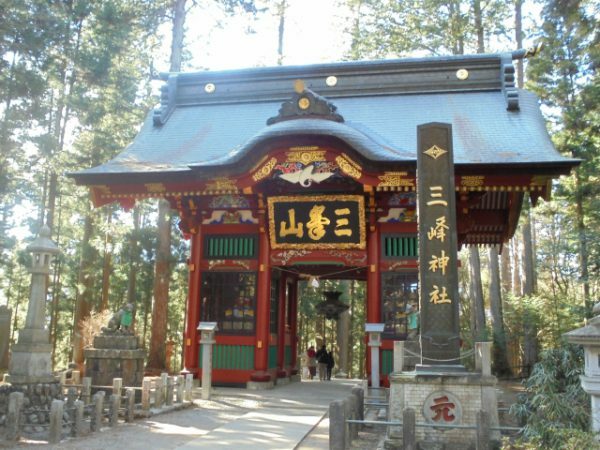 Mistumine shrine is located at Chichibu city in western part of Saitama prefecture. 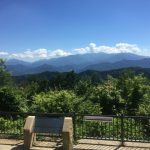 It is at summit of Mount Mitsumine (aout 1100m)and has good atmosphere. It is known as sacred place and lots of tourists visit to gain good fortune even it takes about 180min from central part of Tokyo. It is used to be sacred training place. 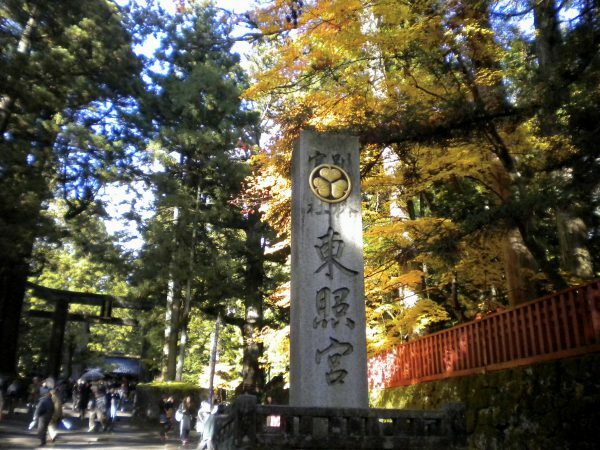 Because it is located in mountain, you can see variety of nature view such as snow in winter and autumn leaves in fall in Mitsumine shrine. Sensoji temple is oldest temple which was found in 628. The symbol is big lantern, probably you have seen the picture of it? Sensoji is well known as one of the temple lots of worshipers visit in first shrine visit of new year. The temple ground is always crowded with both Japanese and non-Japanese tourists. I recommend you get your fortune by buying an Omikuji (fortune telling paper) for JPY100. 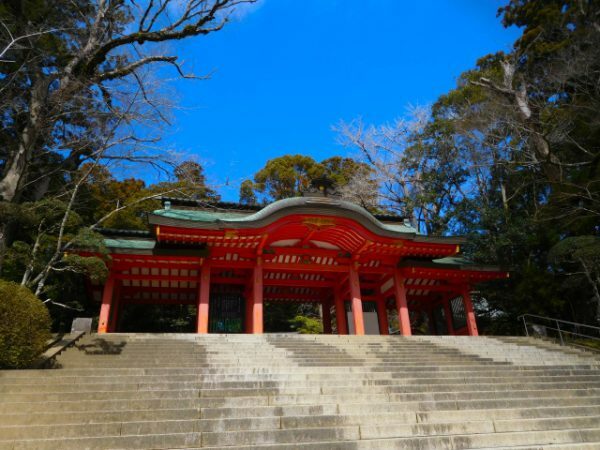 Nikko Toshogu shrine is located at Nikko city in Tochigi prefecture. 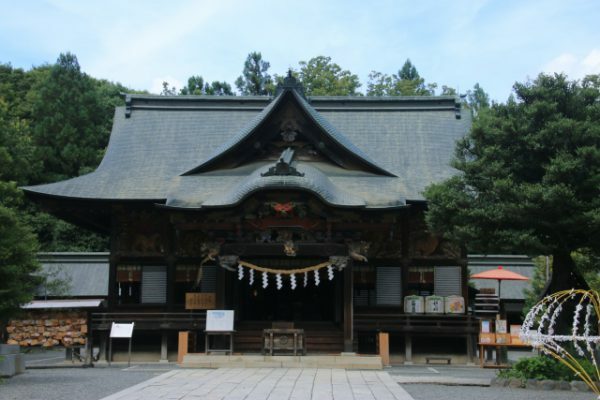 This temple was found in 1617, Tokugawa Ieyasu is enshrined in Nikko toshogu shrine. It is selected by World heritage place. Yomeimon gate is known as beautiful gate in Japan. There are about 500 sculptures are on the gate. There are also “three wise monkeys” sculptures in Nikko Toshogu. That means “see no evil, hear no evil, speak no evil”. You cannot miss these places. 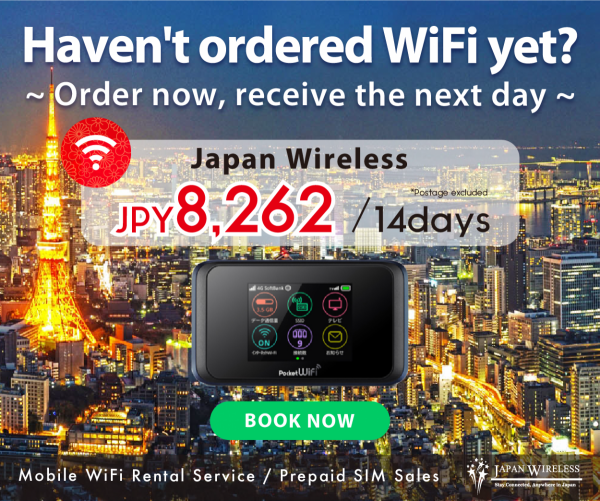 This is little bit far from Tokyo but it is worth visiting there. You can see some national treasures and gain the power. 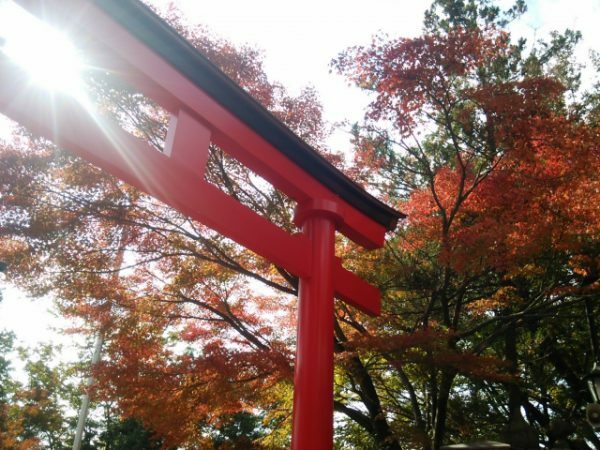 Chichibu shrine is located at Chichibu city in Saitama prefecture. It passed 2100 years, really old shrine. And in 1592, Tokugawa Ieyasu instructed to found the building which enshrine sacred object for protecting Chichibu. If you go to Mitsumine shrine, recommend to visit there too. 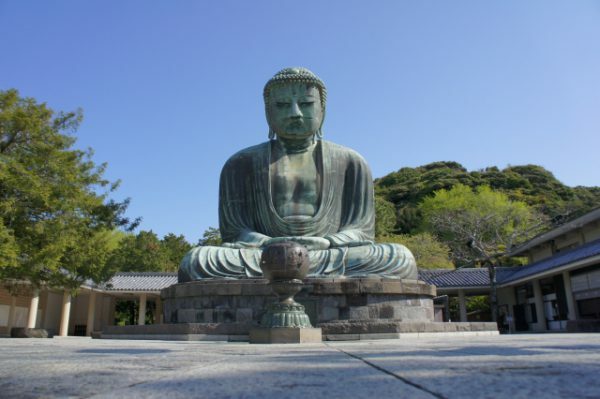 Kotokuin temple is well known for The Great Buddha called Kamakura Daibustu. It is the second tallest buddha in Japan, and a lot of tourist go there. Kotokuin temple is located at kamamura which is one of the famous tourism place in Kanto area. It is built in 1252 and this buddha originally in the temple hall. But because of disasters, it destroyed few times and now buddha is standing outside. Hakone shrine is located at shores of Ashi lake in Hakone which is one of the famous tourism place. People worshiped the Hokone Montain, and they believe that some gods descend on the mountain. In 757, Hokone shrine was founded to enshrine these gods. This place is surrounded by lots of nature and greenery, and you can feel sacred atmospheres. 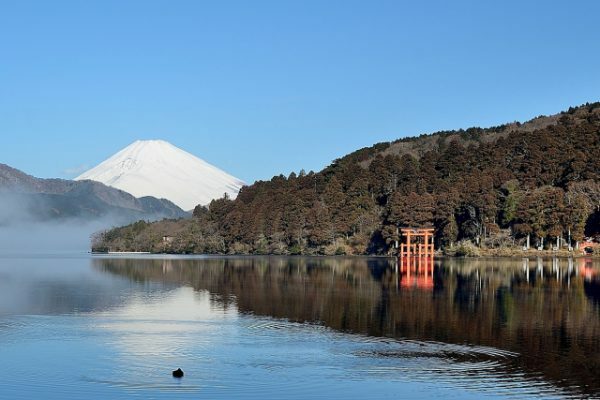 Besides, as said above, Asi lake is in front of Hakone shrine, and there is Torii gate(gateway to the sacred place) between shrine and lake, you can see good view from the lake. Tsuruoka Hachimangu is at central part of the Kamakura city, that means close to the Kamakura station. It is well known shinto shrine. 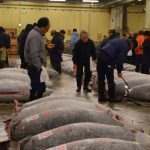 In new year, here is the one of the most busy places for new year’s visit in Kanto area. 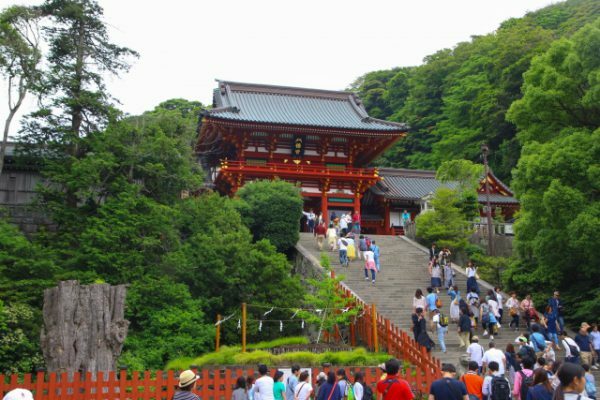 To reach to the main shrine, you should walk up to 61 steps of stone stairway. You can see great view of red gate in front of main shrine with stone stairways. This shrine has deep relation with Minamoto no Yoritomo who was founder and first shogun of Kamakura shogunate. 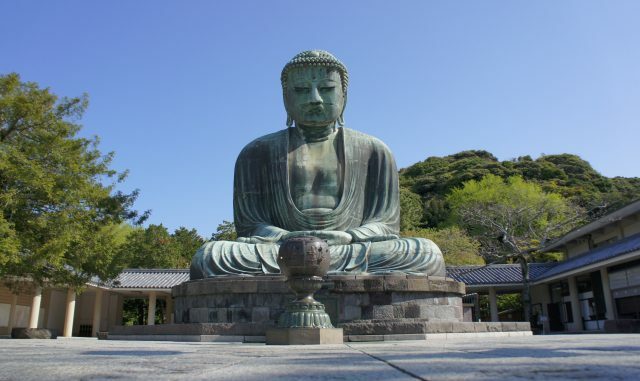 In the Japanese history, he is really famous and Kamakura was important place. Therefore, there are some places you can see vestiges of history, of course Tsuruoka Hachimangu is one of the places. 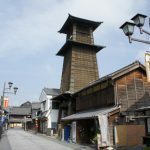 In Kanto area, there are more shrines and temples, of course, all of them have unique aspects and history, that’s why the other are also good place to go. Above 10 places are famous and especially have unique atmospheres. Hope you enjoy Shrines & temple and the stay in Japan!!! 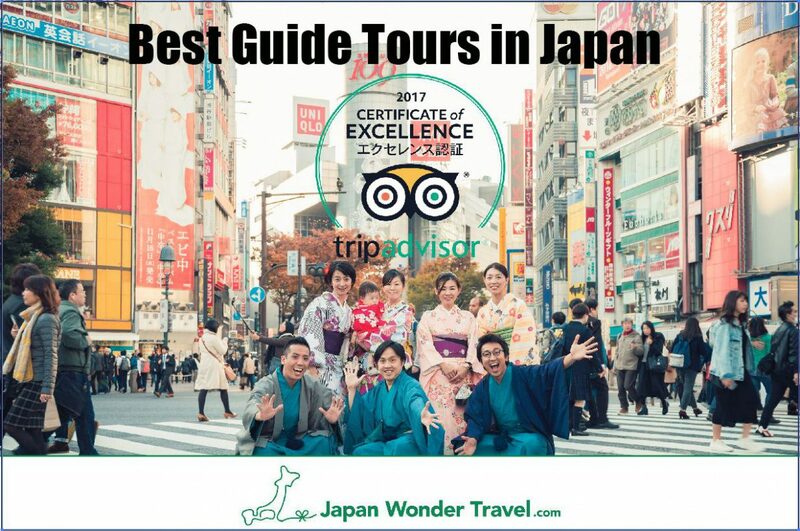 Below articles will help you if you make the itinerary in Japan!